Situated in a cul-de-sac close to the village centre – this detached Bungalow is presented to a very good standard having just been decorated internally throughout. The property is being let UNFURNISHED and has the advantage of a garage – to the rear of which is a small workshop (with light/power and work benches) plus an additional very useful external store with electric socket (ideal for a freezer). 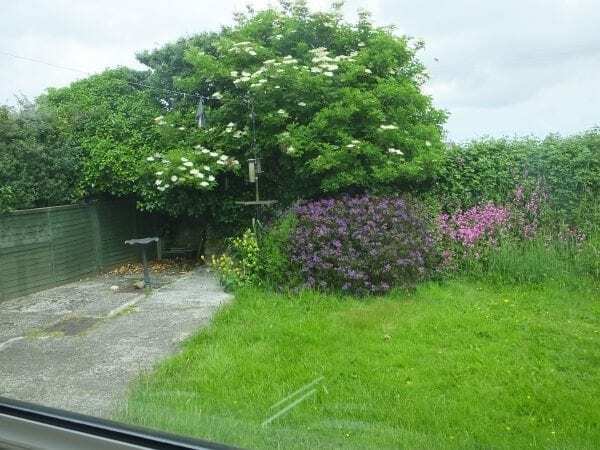 At the rear is a good size fully enclosed mostly lawned garden which backs onto open fields with a small wooden summerhouse : open plan lawned garden at the front with off-road parking in the driveway leading to the garage. 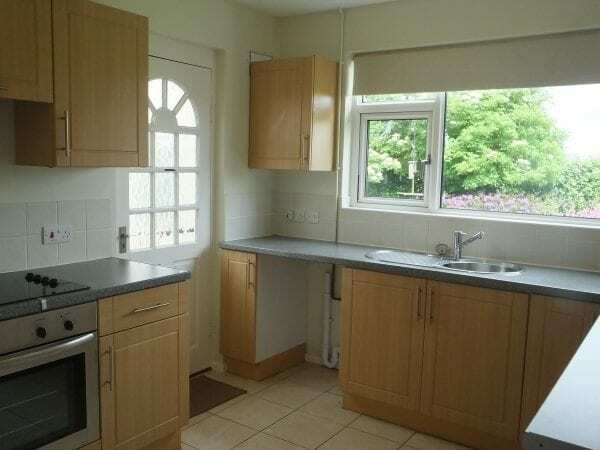 Woodblock (‘Parquet’) flooring in all the rooms (with the exception of the kitchen and bathroom). 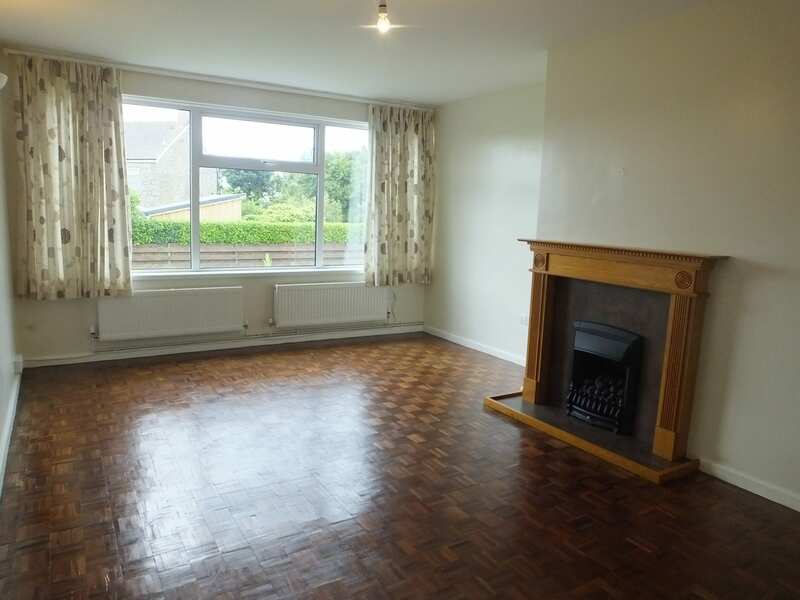 Note : Landlord wishes the woodblock flooring to be retained (no fitted carpets – only Tenant’s own rugs). The village sub-Post Office and general store is within easy walking distance, as is the Parish Church and the Queens Arms. 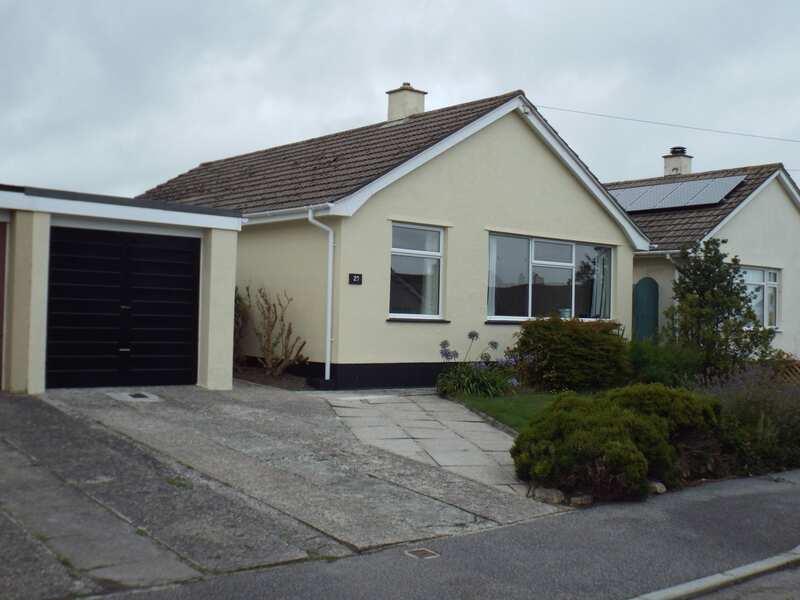 Well situated for access to the main Helston – Penzance road and also routes towards Camborne and Hayle. Breage is also on the main bus route. 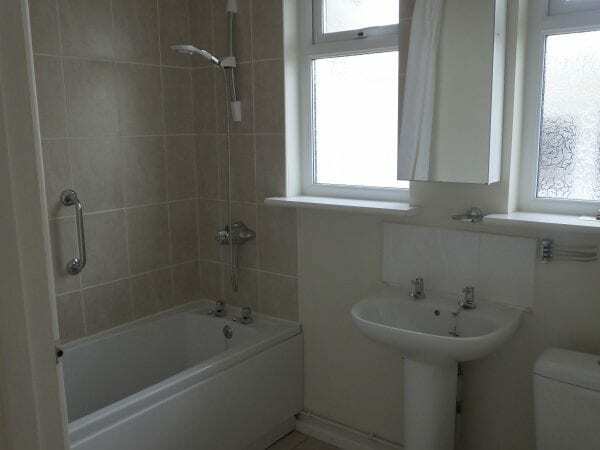 ACCOMMODATION : 2 Bedrooms (Doubles) : Entrance Hallway : Kitchen : Living/Dining room : Bathroom (bath/shower/wc) : Garage to the rear of which is a small Workshop with light/power : small additional store with electric socket : Front and rear gardens/driveway with parking for one vehicle. 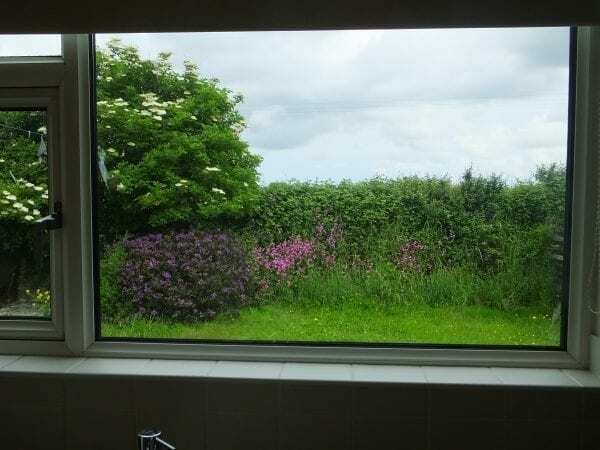 RENTAL : £750 per calendar month (plus metered water and sewage charges (low due to private drainage system (septic tank) : electricity, oil, bottled gas (for Living room gas fire), phone and Council Tax Band ‘C’. RESTRICTIONS : Strictly non-smoker(s) only : Landlord’s preference is for no pets.